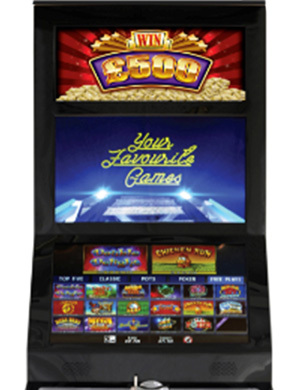 Here at SJS Leisure Ltd we aim to supply a whole range of gaming & Amusement machines to varying establishments throughout East Anglia, that’s Norfolk, Suffolk, Cambridgeshire and Essex. We always aim to supply the best most reliable equipment available. 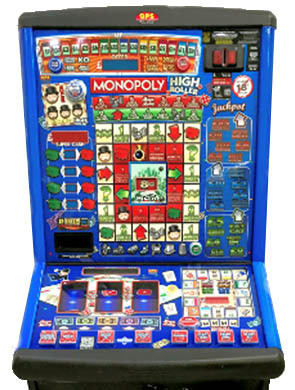 So what are gaming & amusement machines? 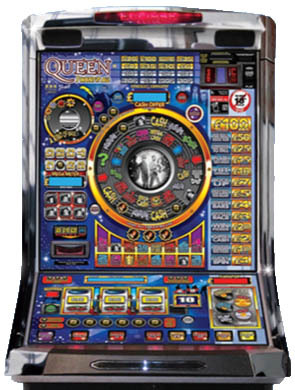 They are anything from fruit machines to pool tables, juke boxes etc. and we have the widest experience and are experts in our field. 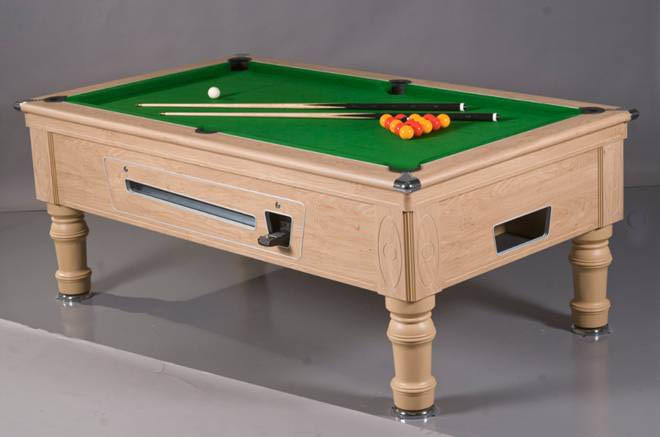 We have a really wide range of leisure equipment available on a profit share basis – no fees, no hassle, no problem. Above all we consider ourselves second to none when it comes to after sales service and we make ourselves available every day of the year. We never forget that clients refer other clients and referrals are where the majority of our business comes from. We work hard to ensure we supply only the best top quality machines backed up by top quality service. Why not give us a call. We love giving advice and there is never any pressure. You are always free to think it over and come back to us when you have decided. 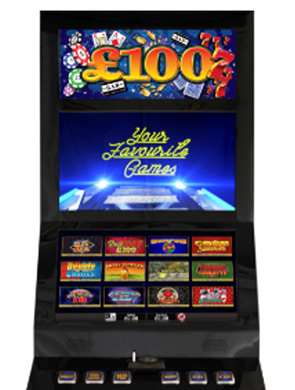 We supply Gaming and Amusement machines as well as Pool Tables and Juke Boxes to the entertainment industry. We cover the East Anglia counties of Norfolk, Suffolk, Cambridgeshire and Essex.